Our suppliers of Outdoor Porcelain have put together some incredibly detailed installation videos. Each video shows what products are needed to complete the job, while also meticulously showing a ‘step-by-step how-to’ install the products. Anyone confident with D-I-Y, who also has a working internet connection could complete the job the aid of these videos. Have a browse of the videos for yourself at how easy (with the help of the videos) it would be to Do It Yourself. There are four different videos - for the four different installation situations. - Specifically created for outdoor use. - Superior anti-slip properties which makes it ideal for high-traffic commercial and residential areas. - Non-porous and chemical resistant. - Mould, moss and road-salt resistant. - All slabs are calibrated which makes it very easy to install. 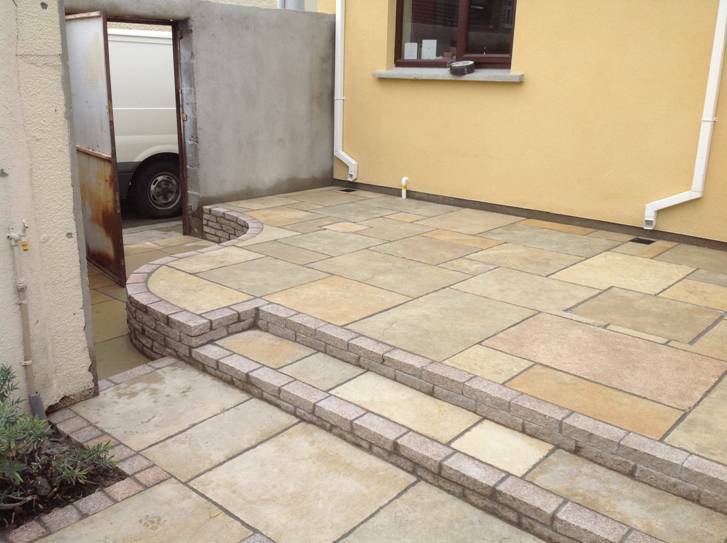 Our natural stone is transformed into fantastic patios, driveways, pavements and a multitude of other forms by landscapers all over Ireland. If you are thinking of a garden re-design they can assist in the planning stage and supply you with 2D and 3D designs of the proposed re-design. As can be seen from the attached gallery of completed Evergreen Landscapes projects, the completed work is of the highest standard. 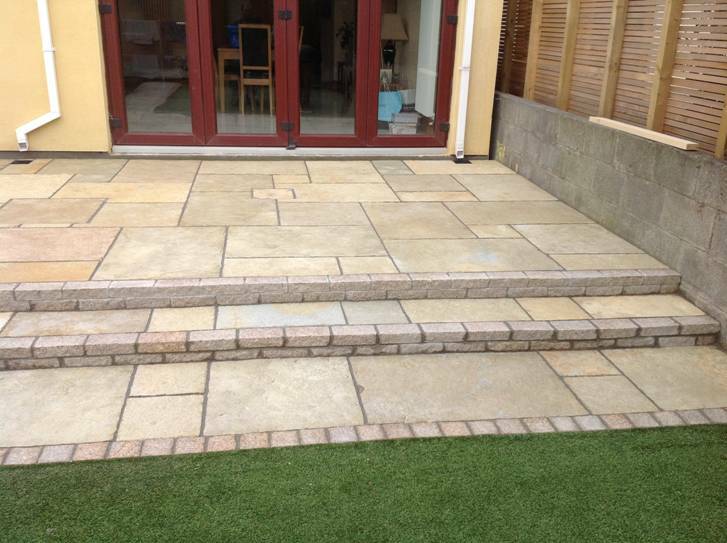 Sandstone, Limestone and Granite are materials that can last a lifetime, so using the right landscaper is paramount. The company has two dedicated specialist crews working the Greater Dublin area. Both hard and soft landscaping services are available. So if you need a garden re-design, a new patio or some raised flowerbeds we thoroughly recommend using Evergreen Landscapes. 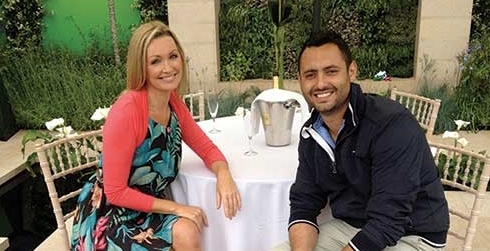 Find them on Facebook to view more images of their completed work – click HERE to find them. View a gallery of images of a beautiful South Dublin garden that has installed Easy Clad Yellow Stone Cladding. Easy Clad Stone Cladding System is available in three colours; Yellow, Black and Grey. As you can see from the pictures, stone cladding can transform a garden. Gary Hanaphy (pictured below) is the man behind Zoom Gardens. The winner of 3 Medals (two of which were coveted gold medals as well as a best in category award) from the pre-eminent garden show in Ireland, Bloom Festival. The Zoom Gardens team can transform a humble garden space to a wondrously designed show garden filled with stunning features and floral arrangements. Some of the fine work completed by the multi-winning landscaper can be seen in the gallery below. Design (with 3D preview), ponds, water features, patios, driveways, stonework, cladding, fencing, pergolas and even artificial grass. Zoom Gardens have numerous display centres, where you can you can stop by, choose materials, be inspired and enjoy their amazing display gardens. Locations : Sandymount, Blackrock and Dun Laoghaire, directions can be found here. 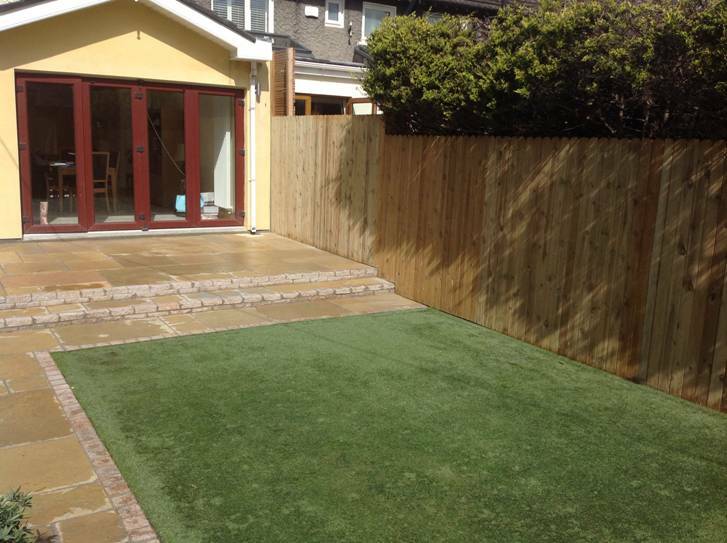 When choosing a landscaper for your project be sure to check out the thoroughly recommended, Zoom Gardens. View this beautiful home in Co.Kildare using many of our products. 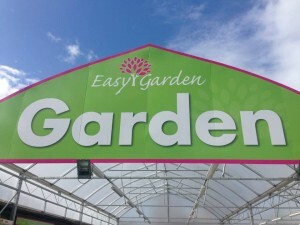 Easy Garden (www.easygarden.ie) located at the Spawell Sports & Leisure Complex, in Dublin 6w is another place to view our paving products. 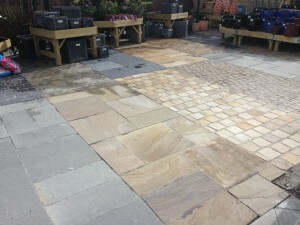 The good folk at Easy Garden will assist you to try and find the right patio or paving project for your garden! 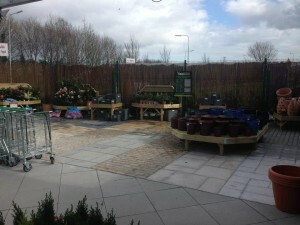 Along with paving products the garden centre has an extensive and impressive array of garden plants and flowers. 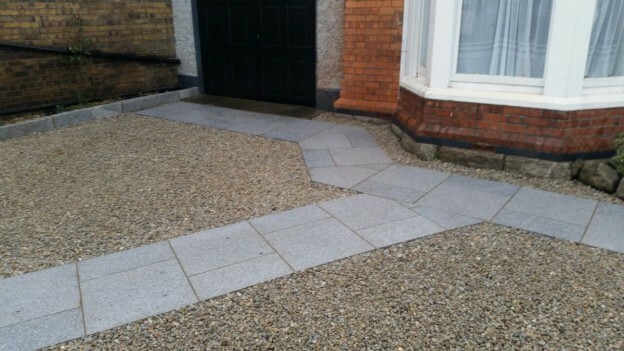 A salubrious South Dublin Apartment Complex, used G603 – Silver Granite Paving to revamp its courtyard and paved areas. Check out the gallery below to view the beautiful use of the premium Natural Stone. Silver Granite, even on a sunny day can splash some extra light into an area. You can view more details on RDC - Paving by clicking here: Recommended Paving Contractors. The Salmon Leap Inn located in Leixlip, Co. Kildare used our Skibereen Stone to create a feature wall and fireplace. The charming allure of the stone wall matches well with the rest of the interior of this fine pub. Create your very own feature wall with Skibereen Stone – Limestone. Click on any of the images to open gallery. Check out the fantastic entrance to Newlands Golf Club in South Dublin. Good first impressions are always important. Golfers must love arriving for a relaxing (or not so relaxing) round of Golf here. Silver Granite Cobble (Click here for item ) and Silver Granite Kerb (Click here for item ) are used to great effect. Click on any of the images to view gallery. 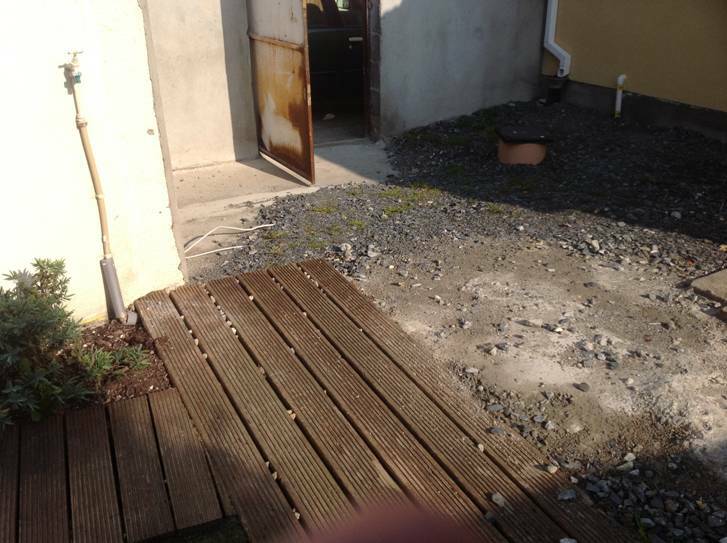 Eugene Iarmurati of Genius Garden Improvements completed this excellent paving job. 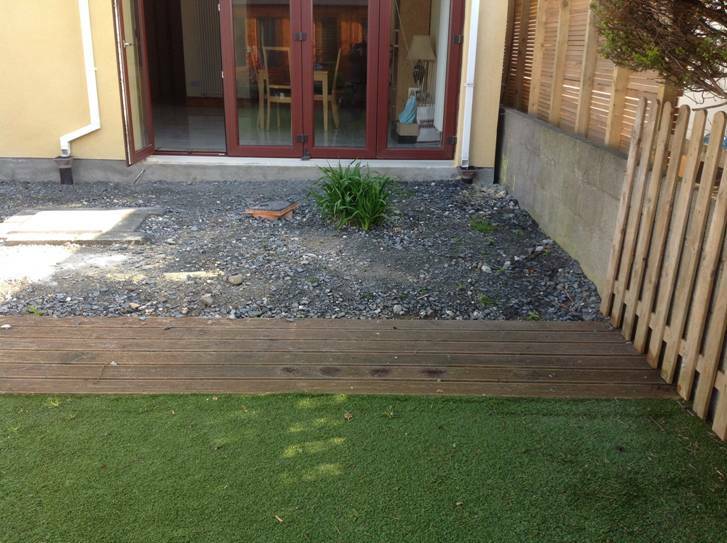 Genius Garden Improvements provide a garden and exterior improvement service for homeowners in the Dublin area. We recommend Eugene to complete work for many of our customers and feedback is always terrific. As you can see below Genius Garden Improvements are fantastic at what they do. 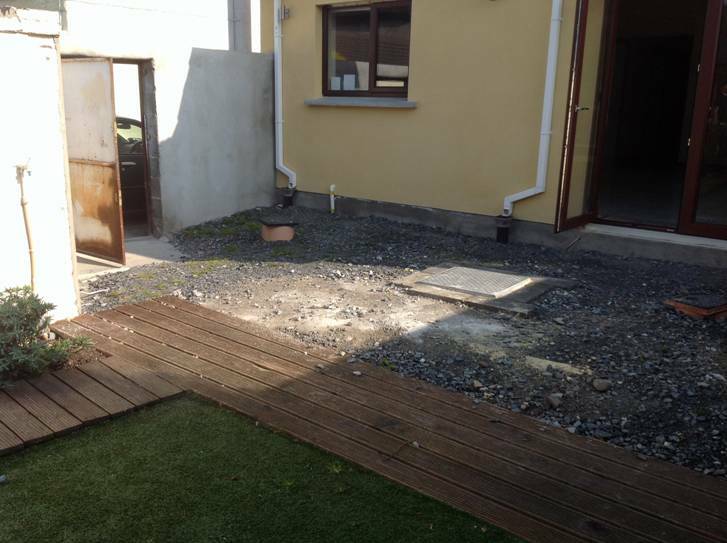 View Genius Garden Improvements’ pickapro.ie profile by clicking here. 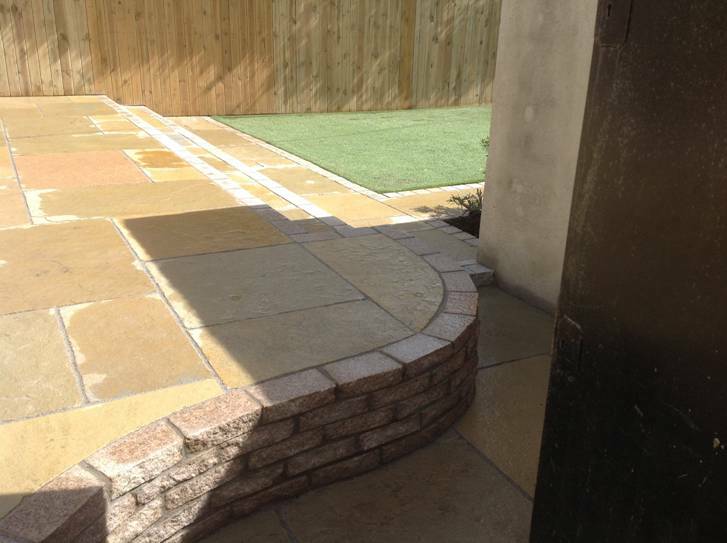 Kota Brown Limestone and Yellow Granite Cobble were used in this now stunning garden. The finest quality stone along with master craftsmanship can completely change your garden. Make sure your garden is ready for entertaining this summer.